Headphone explosion: A woman got injured when her headphones exploded in a flight. It was a first such incident happened in Australia which a woman suffered facial injuries, officials said on Wednesday as they warned about the dangers of battery-operated devices on planes. 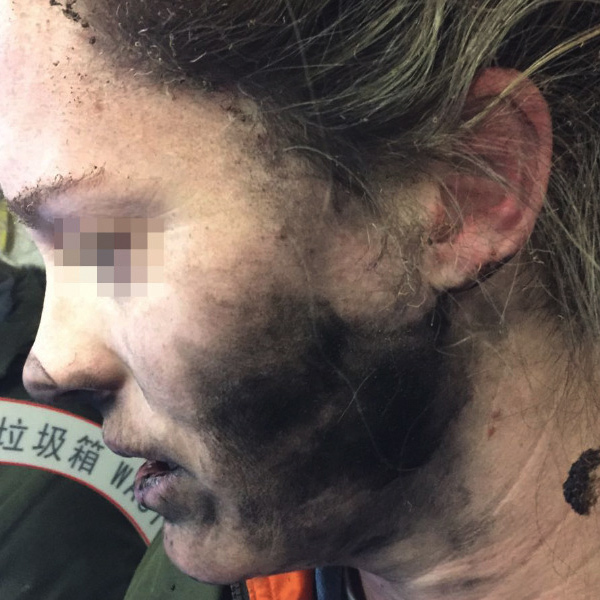 The Australian Transport Safety Bureau (ATSB) has not disclosed the woman’s identity but images of her face and hand show the damage done when her headphones blew up while she slept two hours into the flight from Beijing to Melbourne. “As I went to turn around I felt burning on my face,” she said. Smoke and smell of melted plastic, burnt hair and electronics filled the cabin for the rest of the journey to Melbourne. The battery and cover were both melted and stuck to the floor of the aircraft. “People were coughing and choking the entire way home,” the passenger said. The agency said it had evaluated that the batteries in the device probably caught fire. 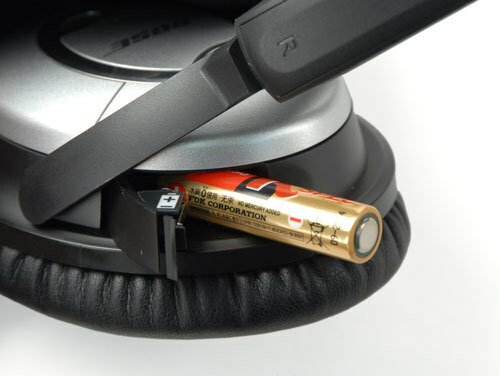 It said batteries should be kept in storage unless in use, and must be in carry-on baggage, not checked baggage.